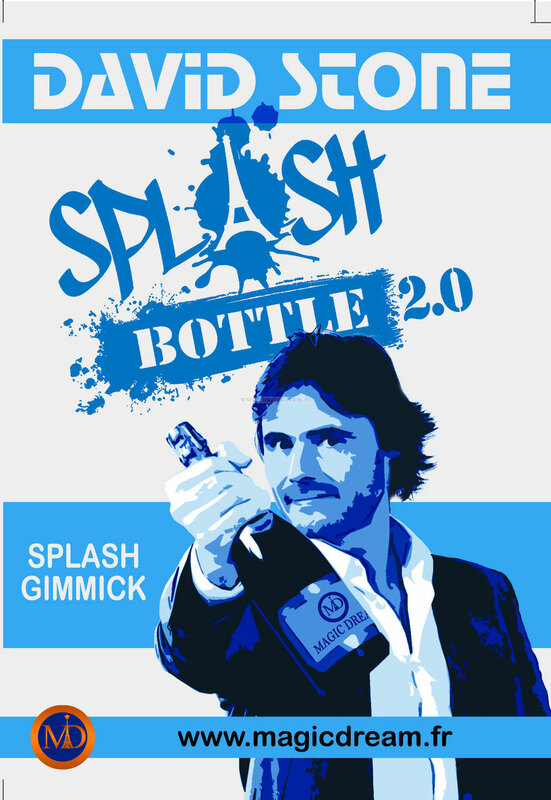 Splash Bottle is the incredible gimmick created by Damien Vappereau and Jean Mark. 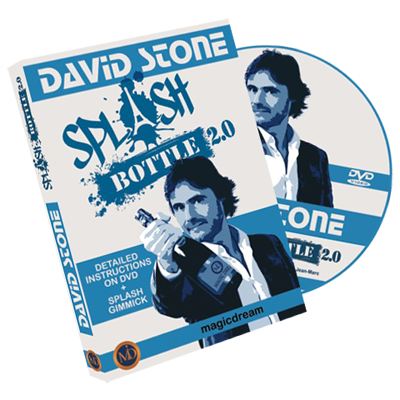 David STONE uses Splash Bottle in his professional repertoire in many different ways as a running gag. It has earned him repeated standing ovations. You can produce wine or champagne bottles. 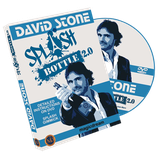 In Splash Bottle 2.0 David STONE performs and explains his professional routine, a jealously guarded secret until now! Also included are detailed instructions and performances of 16 professional routines tested on real audiences.